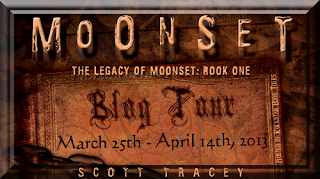 Publisher’s summary: Moonset, a coven of such promise . . . Until they turned to the darkness. A deadly assault by a wraith, claiming to work for Moonset’s most dangerous disciple, Cullen Bridger, forces the five teens to be evacuated to Carrow Mill. 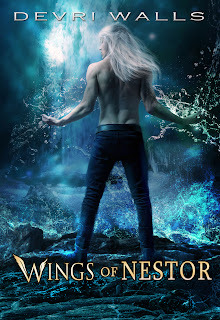 But when dark magic wreaks havoc in their new hometown, Justin and his siblings are immediately suspected. Justin sets out to discover if someone is trying to frame the Moonset orphans . . . or if Bridger has finally come out of hiding to reclaim the legacy of Moonset. He learns there are secrets in Carrow Mill connected to Moonset’s origins, and keeping the orphans safe isn’t the only reason. My take: Moonset was a lot of fun to read! What I loved most about this book were the many characters with diverse personalities, and I loved how very well Scott Tracey truly developed each of their personalities. I have to say that I was a little worried during the first 30 pages because I felt like I was experiencing sensory overload. There was a heck of a lot going on in the story during those first 30 pages and, at the same time, a lot of characters were being introduced . . . and I felt like it was a little too much. But then, immediately after everything started to calm down, there was a scene that had me already falling for a couple of the characters. In this scene the main character, Justin, just knows that the orphans’ guardian is purposely pestering Justin’s “twin” sister Jenna in a quite hilarious way. As I mentioned earlier, the characters were very well developed. When Ash was introduced, I almost grew a crush on her, right along with Justin. Her snarky personality was a lot of fun right from the start. Mal is the best “fun dude” in the story, but my fave character is probably Justin’s twin sister…her bossy, bitchy personality was my favorite. The villain in the end was a little bit of a surprise and was done brilliantly. But this villain wasn’t even my biggest worry throughout the story. It seems a little too obvious to me that the “adults” (that’s what Justin calls them) in the story are really what we should all be concerned about. They are a little too secretive for my liking. I’m super eager to find out more in future books. Morgan Wylie has been writing on and off throughout her growing up years, but started seriously working on her first novel in the Spring of 2009. 7 months pregnant with her first child, she didn't start off with a lot of focused writing time. But Morgan had an epiphany, if you will, and the story flashed before her so she began to write. And she’s still writing. 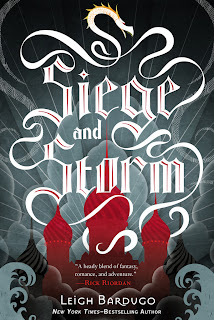 Her debut Young Adult fantasy, Silent Orchids, will be out this summer. 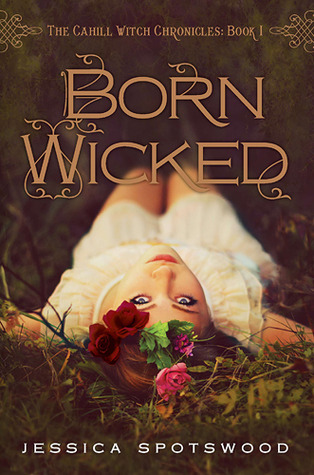 Born and bred to win, Cami’s family expects her to join a secret society called The Guard, marry one of the two identical twin boys next door, and stay on Pinhold Island for the rest of her life. Home to perfect waves, black sand beaches, and the world-famous Surf Carnival, Pinhold seems deceptively perfect. While visitors are jealous of the few hundred people who get to live there, Cami feels stifled. Thanks to the intense link she shares with her own twin, Mica, she can't even be alone with her thoughts. While Cami's more than happy to be a lifeguard, a lifelong commitment to the endless summer feels like a trap. For mainlanders, success in the Surf Carnival means a place to live on Island constant access to the huge, perfect waves that crash just off shore. Cami sees it as a way out til a seemingly small injury turns her world upside down and prevents her from the first competition. Descendants of the ten families who originally settled on the Island, Cami and Mica are part of a new generation, the most perfect example of what nature and time can create. This summer was their time to prove that the years of training have paid off, but it's not going as planned. It's suddenly impossible for Cami to resist the magnetic attraction between her and Blake, one of the twins next door. Just as the Surf Carnival competition starts to heat up, the best swimmers start going down. Something is pulling them to the ocean floor where they wind up in comas and can't be woken up. When Mica goes down too, Cami can no longer wait for those in charge to figure out how to help him. With her twin link silenced, the clicks that she used to get from her brother start coming from somewhere else. Can she trust her instincts and learn to listen in enough time to save her friends, or will she lose them along with the island home that she loves? Amy Evans is a writer, game producer and interactive technology evangelist with fifteen years of experience. In 2000, she co-founded HIPnTASTY Inc., a mobile marketing and entertainment company known for creating content that merges communication and entertainment, using technology to connect users with stories, devices, and the world at large. Amy has designed and launched many transmedia and mobile applications including Mobile Hunt, a location based scavenger hunt that took place in twelve cities for Lollapalooza, Name That Ringtone with BMI Music and Ringtone Trivia for Rogers AT&T. In addition to designing content, Amy served the company as President, licensing HIPnTASTY technology to clients and partners including Marvel, Verizon, Ericsson, gurl.com, to name a few. As an early evangelist of mobile marketing, she consulted with a number of advertising agencies including McCannErickson, Footsteps Inc and J. Walter Thompson to help their brands break into the mobile marketing space. As executive Producer for Immersedition, Amy is responsible for licensing technology, creative development and product launches. Her first young adult novel, Clicks, will be released in May 2013. Author's summary: Tana lives in a world where walled cities called Coldtowns exist. In them, quarantined monsters and humans mingle in a decadently bloody mix of predator and prey. 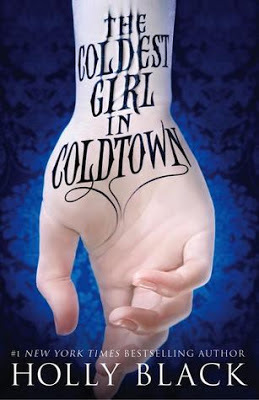 The only problem is, once you pass through Coldtown's gates, you can never leave. 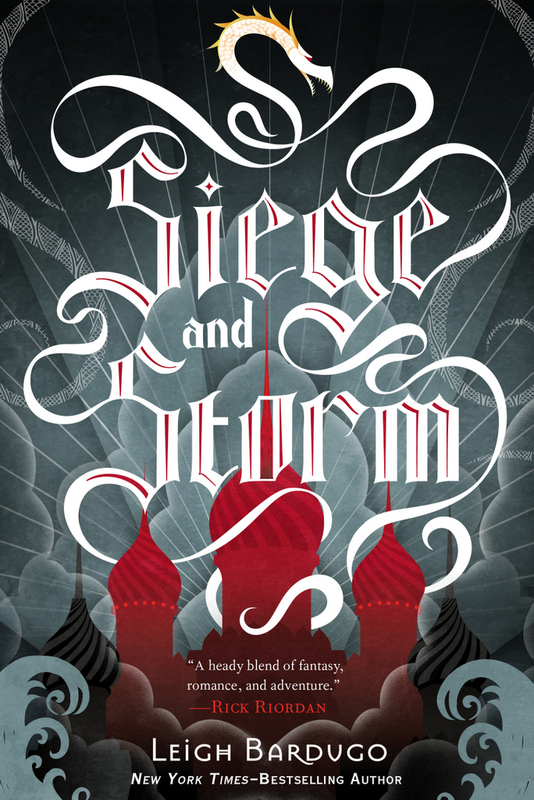 Publisher’s summary: Sixteen-year-old Juliet Moreau has built a life for herself in London—working as a maid, attending church on Sundays, and trying not to think about the scandal that ruined her life. After all, no one ever proved the rumors about her father's gruesome experiments. But when she learns he is alive and continuing his work on a remote tropical island, she is determined to find out if the accusations are true. Accompanied by her father's handsome young assistant, Montgomery, and an enigmatic castaway, Edward—both of whom she is deeply drawn to—Juliet travels to the island, only to discover the depths of her father's madness: He has experimented on animals so that they resemble, speak, and behave as humans. And worse, one of the creatures has turned violent and is killing the island's inhabitants. Torn between horror and scientific curiosity, Juliet knows she must end her father's dangerous experiments and escape her jungle prison before it's too late. Yet as the island falls into chaos, she discovers the extent of her father's genius—and madness—in her own blood. Inspired by H. G. Wells's classic The Island of Dr. Moreau, The Madman's Daughter is a dark and breathless Gothic thriller about the secrets we'll do anything to know and the truths we'll go to any lengths to protect. My take: Now that book was bizarre! I don’t even know how to review this book. And how the heck does a book end like that? I wouldn’t say that I’m too shocked by the ending because I should have seen it coming from a mile away. But, really? What the heck is going to happen now? And how the heck is this whole thing going to work out? 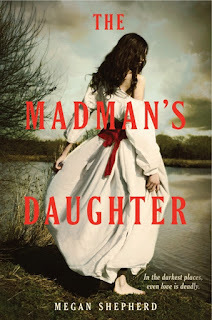 You’re probably wondering why I’m asking all this; well, how about you read The Madman’s Daughter and maybe then you can give me some answers. I can’t decide what part of the book was most bizarre. I’m sitting here putting all the pieces of the story together in my head, but I just can’t decide. 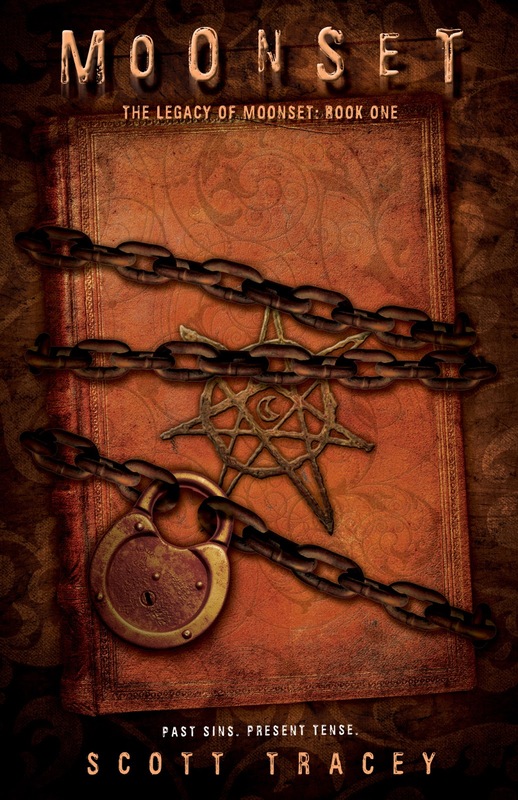 The beginning of the book had a number of very disturbing things that happened, but then there are other disturbing things, on a whole-nuther level of bizarre, that happen all throughout the story. Then there was this big revelation that I put together probably earlier than I should have (I think it was supposed to be a twist but it was also very bizarre), and then that ending. What? OK. Really? Whatever. I could go through all the characters that I liked, disliked or I’m unsure about, but I want to refrain from spoilers. And telling you anything about the characters at all might cause a spoiler. Once again we have a love triangle, but most of the time I was wondering what’s the point of the love triangle because it wasn’t really much of a competition. But I love how it was brought around full circle in the end. Very well done. Publisher’s summary: It's one thing to learn to curtsy properly. It's quite another to learn to curtsy and throw a knife at the same time. Welcome to Finishing School. 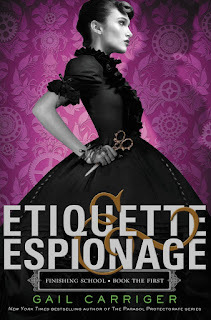 My take: Etiquette & Espionage was a lot of fun to read. Apparently this is a spin-off from Gail Carrieger’s popular adult series, The Parasol Protectorate. Etiquette & Espionage is definitely young adult. Goodreads' summary: Darkness never dies. 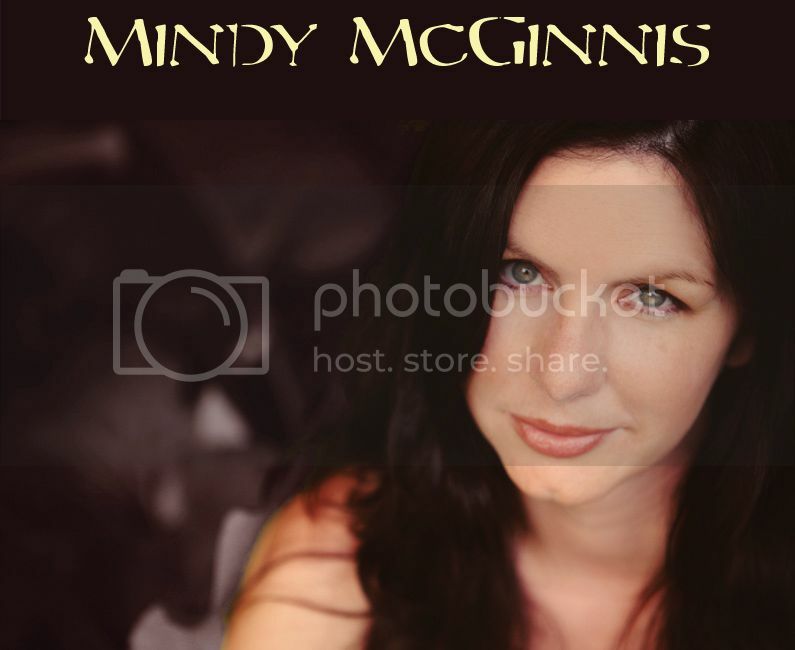 Vlog Q&A: Mindy McGinnis & Mindy! 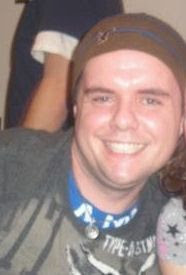 Blogger & Author Interview! 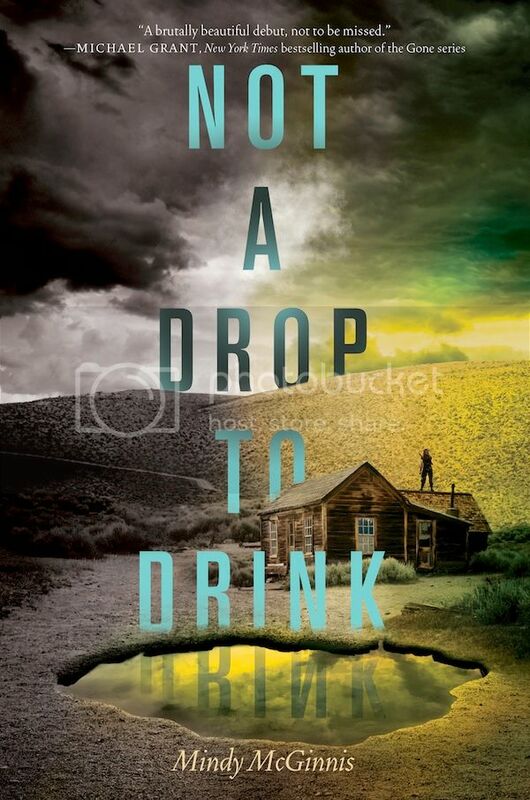 Author's summary: Regret was for people with nothing to defend, people who had no water. And NOW the Vlog! Enjoy! 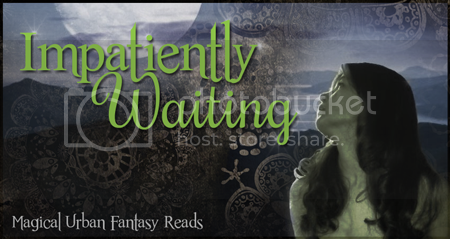 Summary: Anna never knew werewolves existed, until the night she survived a violent attack…and became one herself. After three years at the bottom of the pack, she’s learned to keep her head down and never, ever trust dominant males. Then Charles Cornick, the enforcer—and son—of the leader of the North American werewolves, came into her life. 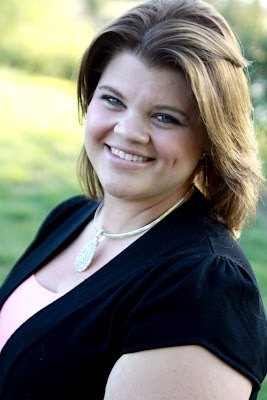 First, I (Mindy) would like to introduce you to Tiffany with Vivid Fantasy Reads. 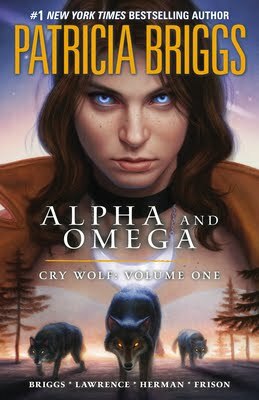 Tiffany is a big fan of all of Patricia Briggs books, so she’s already read the original Alpha & Omaga. I've asked Tiffany to do a quick Q&A of the graphic novel vs. the book itself. 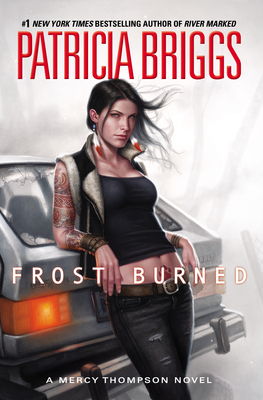 You are not usually a fan of graphic novels or comics, but did Patricia’s graphic novel make you more interested? No, I do not like graphic Novels or comics. What did you like about this story? This is a very difficult question for me because I loved, loved, loved the actual books & I didn’t get the same feel in the graphic novel. The books were very much a love story with some action. The graphic novels seem to focus just on the action. Which I guess is fine because that’s what comics are about, right? What did you think about the illustrations? 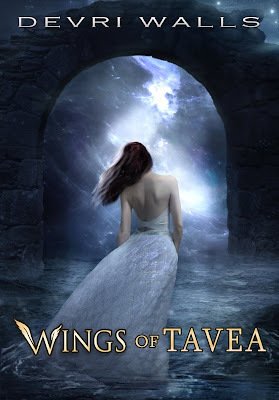 I thought the illustrations were very well done, and all the characters looked exactly how I pictured them in my head while reading the actual books in the Alpha & Omega series. Do you think the illustrations helped you follow along with the story? Yes. If there were no pictures, the story would have been very hard to follow. Is there anything you didn’t like? The beginning of the graphic novel was very confusing. If I hadn’t already read the actual books, I would not have understood and would be even more confused than I already was. How does the graphic novel compare to the original novel? It follows the story very well, and if it wasn’t for that I would not have understood what was going on the beginning of the graphic novel. 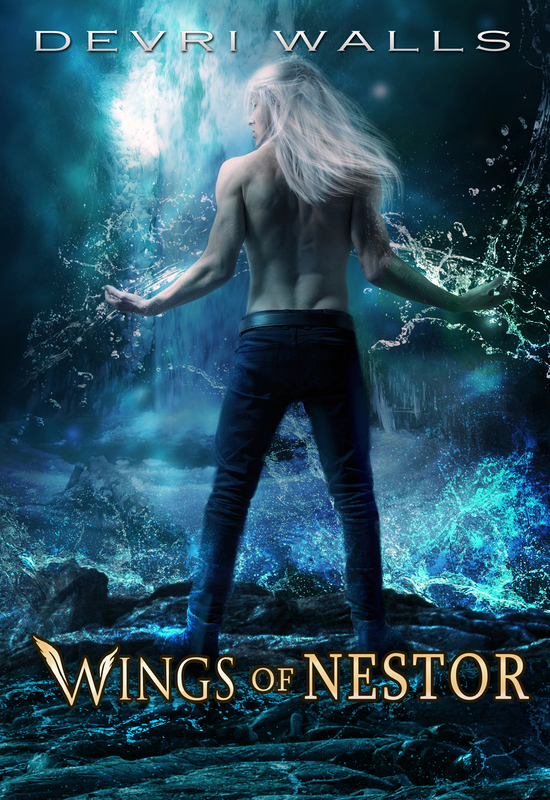 Publisher's summary: Mercy Thompson returns in the seventh novel in the #1 New York Times bestselling series. 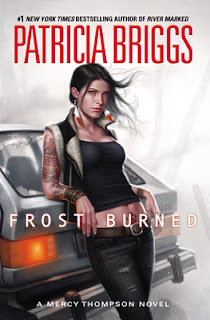 Tiffany's take: In the beginning of the book Briggs dives into the relationship between Mercy and her new step daughter Jesse. And what better way to bond with your new teenage step daughter than Black Friday shopping. And if you think Black Friday shopping is a pain, it doesn’t stop there for Mercy. Her night just keeps getting worse. 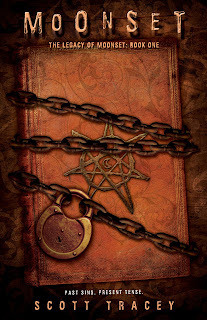 Car accidents, kidnapping a whole wolf pack, mystical coyote magic, and much more action make this book great. For the first time in long time I didn’t guess right away who the villain was. Briggs kept me guessing till the very end. I also like how half way through the book it almost seems like the end, there is some resolution, then something else happens and you’re like…. WHAT! I didn’t see that coming. I love this series, I like seeing the bond between Mercy and Adam get stronger. Her loyalty to the pack, even though there is some resentment from the other pack mates because of what Mercy is. It was nice to see Mercy really take her place in the pack and how she lets everyone know her place in the pack. We also get some POV from Adam, which is awesome! So if you have read the previous Mercy Thompson books, you have to read this one, it will not disappoint you.